Getting arrested can be a confusing, stressful, terrifying experience. The entire process can move rather quickly, and you end up being shuffled around from person to person throughout the justice system. At some point along the way, you may be offered a plea deal promising you a “lighter sentence.” But, what should you do? Don’t say yes immediately, as you have been offered a plea deal that really isn’t much of a deal at all. What is a plea deal? A plea deal, or plea bargain, is your formal response to criminal charges. 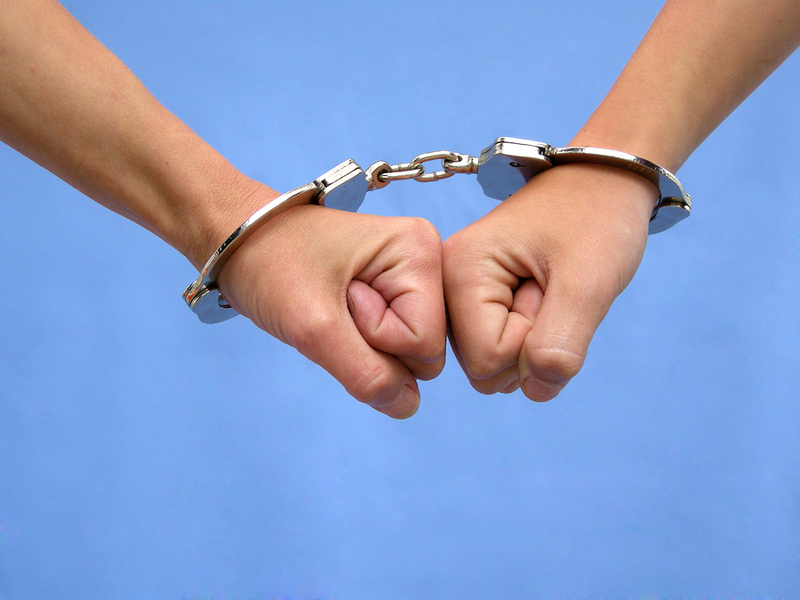 In criminal or traffic offense cases, you may be offered a lesser sentence in exchange for a guilty plea. This route is ideal for prosecutors, but it may not be ideal for you. It takes someone who understands the fullness of the law, plus the complete details of your case to determine whether a plea deal offered by the prosecution is truly a deal or just a quick way to rob you of your full legal rights. Why are plea deals offered? If the alleged incident was a first-time offense for you, prosecutors may offer a plea deal to speed up the legal process (known as Judicial Economy) or reduce your sentence. Plea deals are also frequently offered in exchange for your testimony against another defendant. If you’ve been offered a plea deal in exchange for your guilty, don’t say “Yes” without asking yourself these three questions. Have you talked to your attorney yet? Before you accept any offer made by the prosecution, be sure to discuss every detail of the situation with a defense attorney. Your attorney will help you understand the law, the “fine-print” details of your plea deal, and what your legal rights actually are. Your attorney will help you decide whether the offer is a good deal, or if the prosecutor is only trying to take advantage of the situation. Your attorney will work to convince the prosecution to give you the best possible deal for your case. And, if you’re innocent, or your attorney feels the prosecution doesn’t have a solid case against you, your attorney may advise you to avoid the deal at all costs. Each situation is unique, so your defense attorney will help you determine what really is best for you specifically. Is this offer really a true deal, or does it just sound good on paper? Don’t assume that any deal is a good one. It isn’t the prosecutor’s job to advocate for you and your rights. It is the prosecutor’s job to get your case over with as quickly and efficiently as possible, and he/she will try to manipulate that situation by offering a plea bargain. But, when you’re the defendant, the prosecutor is not on your side. Don’t make the prosecutor’s too easy by confessing to a criminal act when he/she must prove your guilt beyond doubt with supporting evidence. Your attorney will consider the plea bargaining process as a negotiation. If your guilty testimony is that important to the prosecution, you should truly receive the best possible plea deal in exchange. Who is really acting in my best interest in this situation? There are long-term consequences that come with a conviction. Even if your jail time was reduced from 10 years to five, or your driver’s license was suspended as a result of your plea, those punishments could affect your employment possibilities, destroy your family, and put a permanent black mark in your legal history. The prosecutor does not go to work to look out for your best interest. If the evidence against you is flimsy, then the prosecutor has a tougher task proving your guilt. Don’t make their job easier for them. Don’t get caught up in the chaotic mess that surrounds an arrest and inadvertently accept a plea bargain that may bring more harm that good. Call an experienced Lucas County defense attorney right away to discuss the plea deal offer and determine what the best possible outcome should be for your case. Help is just a phone call away.